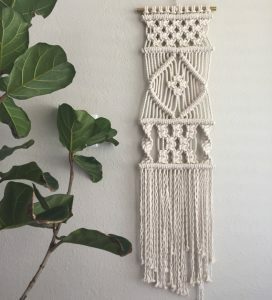 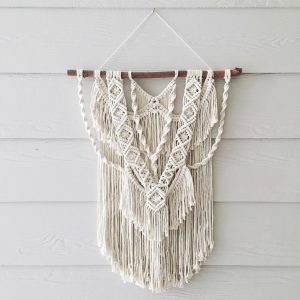 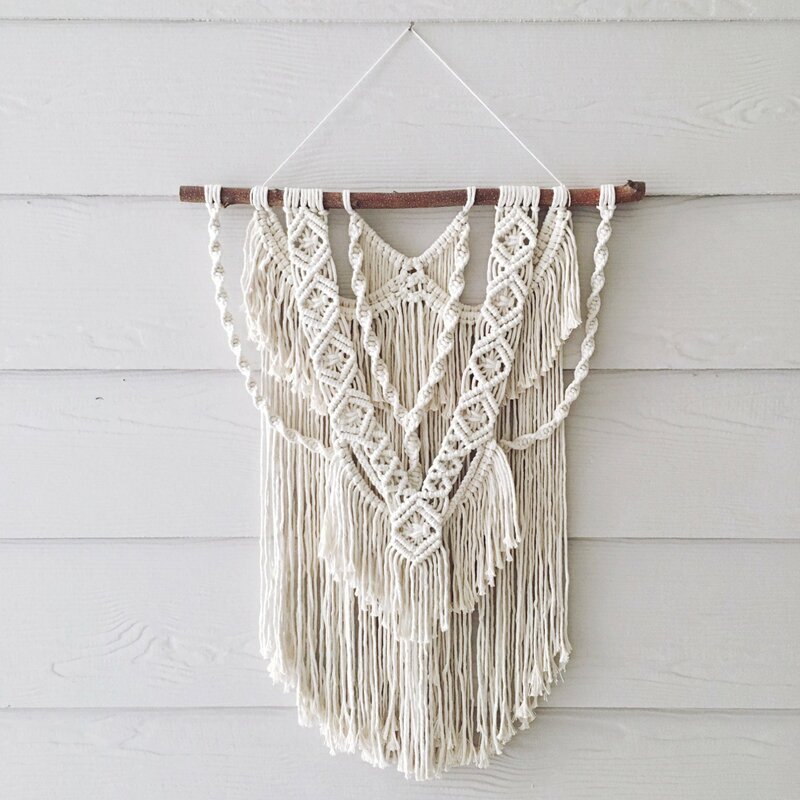 Macrame patterns can be used in various forms for home décor and outdoor décor. 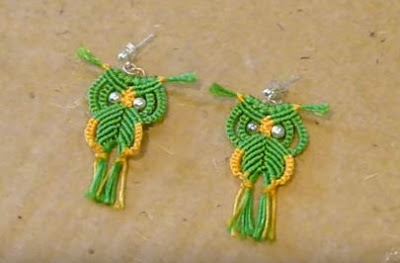 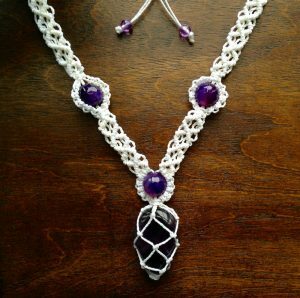 It can be made into jewelry such as necklaces and bracelets. 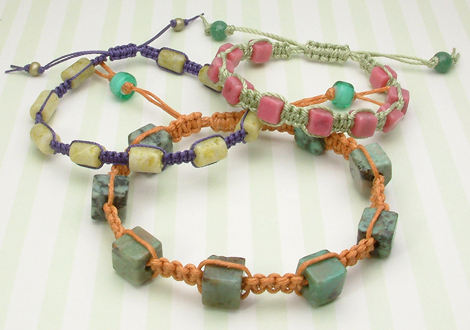 The cool patterns would be a delight to flaunt arousing interest among the onlookers. 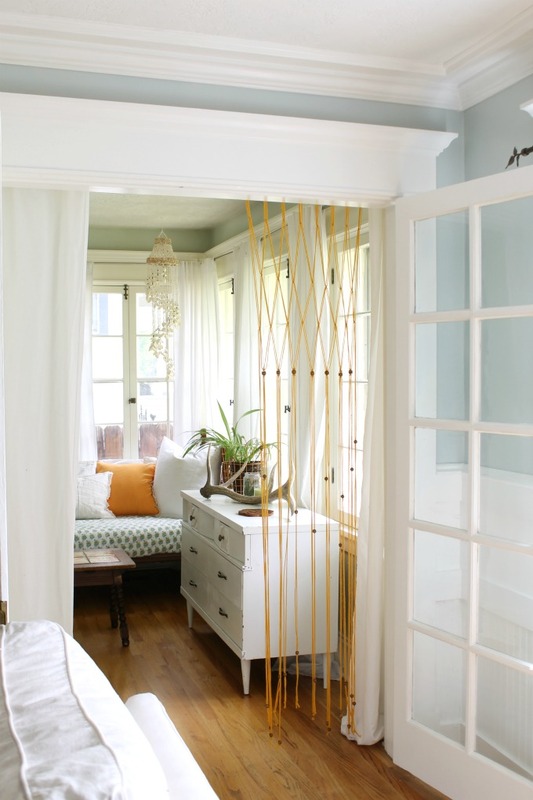 The planters make a picture of lush charm. 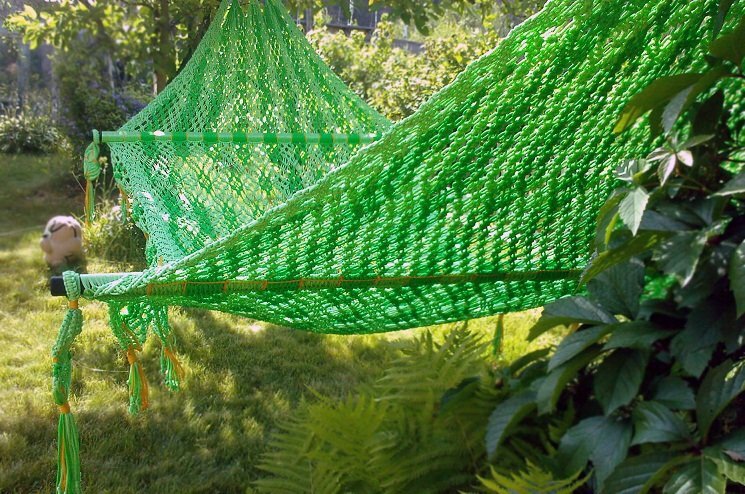 The hammocks allow you to lounge in peace in the lap of serene creativity.